Since cargo pants are usually worn by men, finding what to pair with this type of pants is no sweat. This is true especially that designers are crazy over this pair and made some alterations. These changes are done to make military cargo pants for men more presentable and fashionable. 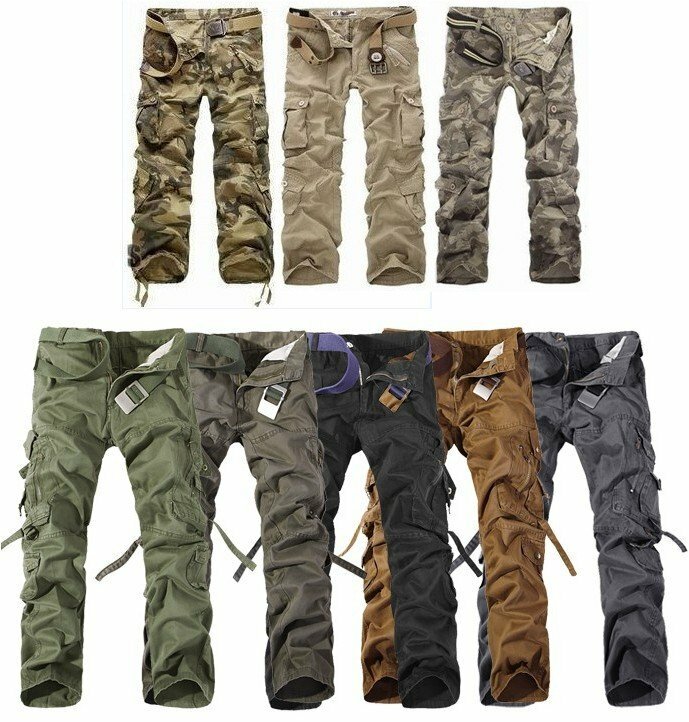 Fashion camo cargo pants for men can be paired with different colors of shirts. This entry was posted in Camo Cargo Pants, Cargo Pants, Mens Cargo Pants and tagged Camo Cargo Pants, Cargo Pants, mens on September 21, 2013 by admin.